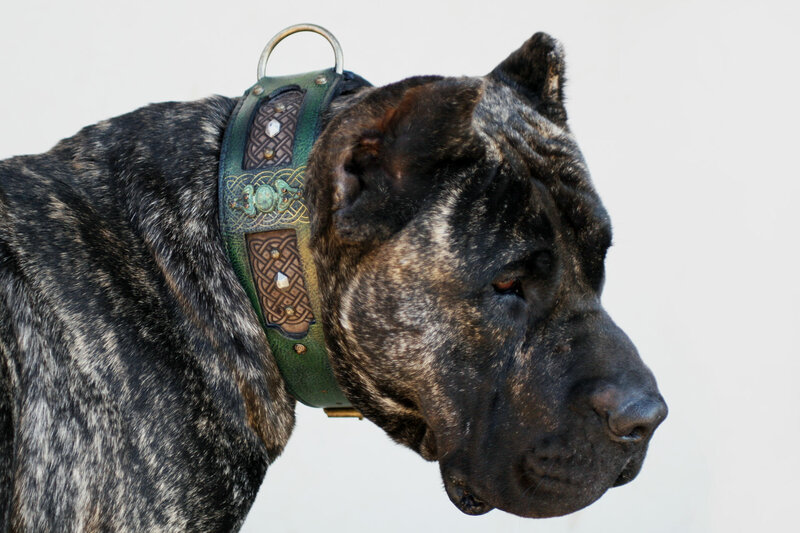 Enhanced with our love and experience with the dogs, Workshop Sauri artists and craftsmen design beautiful unique leather dog collars, leashes and harnesses. At Harakhan we have been living with molosser dogs for more than 20 years. We put our knowledge and our love together to create a perfect dog walking collar, one that will be both functional and eye-catching. We design and handcraft standard and luxurious leather dog collars for small, medium, large and giant dog breeds. All Sauri leather dog collars are characterized by the highest quality of workmanship, stitching and materials used. Personalized dog collars (collars with nameplates) are our specialty. 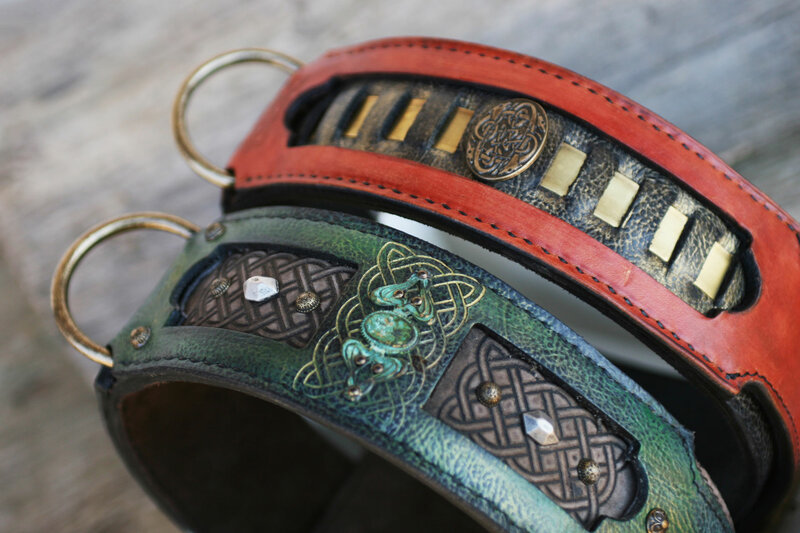 We also engage in making one of a kind decorations on leather and brass to achieve the unique artistic look with every single Sauri dog collar. 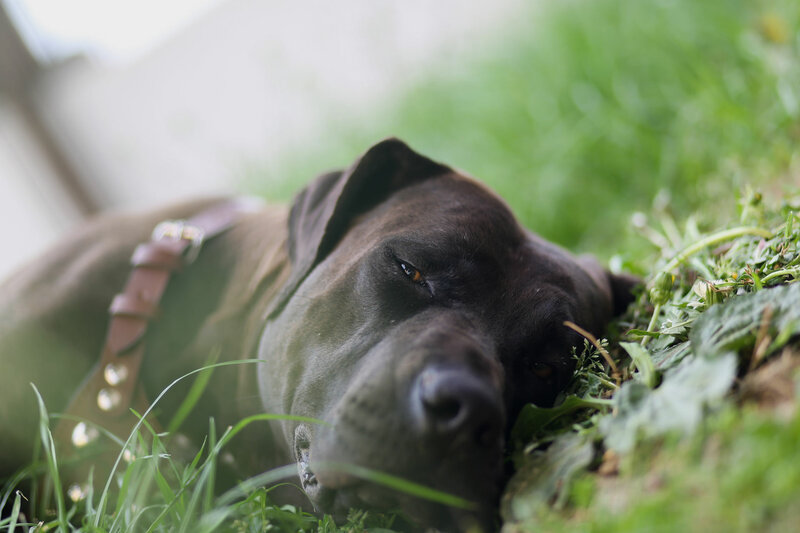 If your dog wears a SAURI LEATHER COLLAR be sure – it is UNIQUE! In the Shop you can also look for our elegant long and short leather leashes. We create practical and durable leather products, these are also very beautiful and eye-catching – designed to serve the best man’s best friend’s needs for a lifetime! 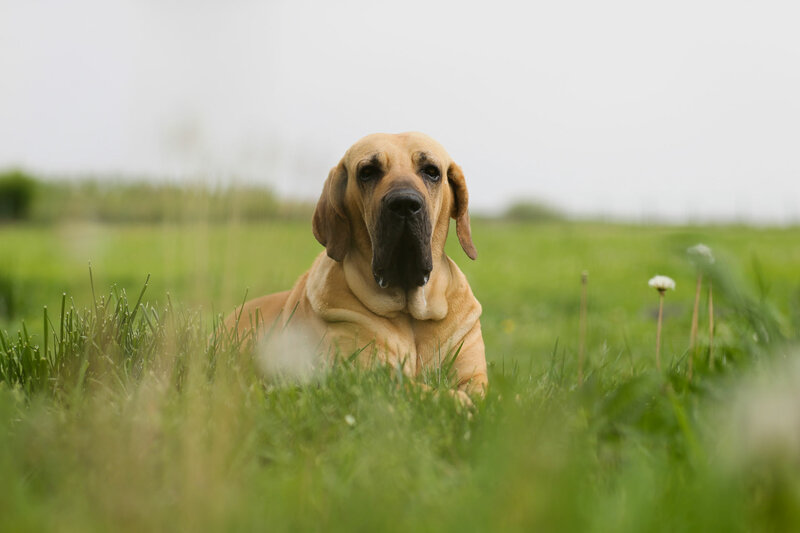 Choose among beautiful products the right one for your dog. Workshop Sauri recommends that you measure your dog’s neck before ordering. Don’t hesitate to contact us for any additional information that you may need.